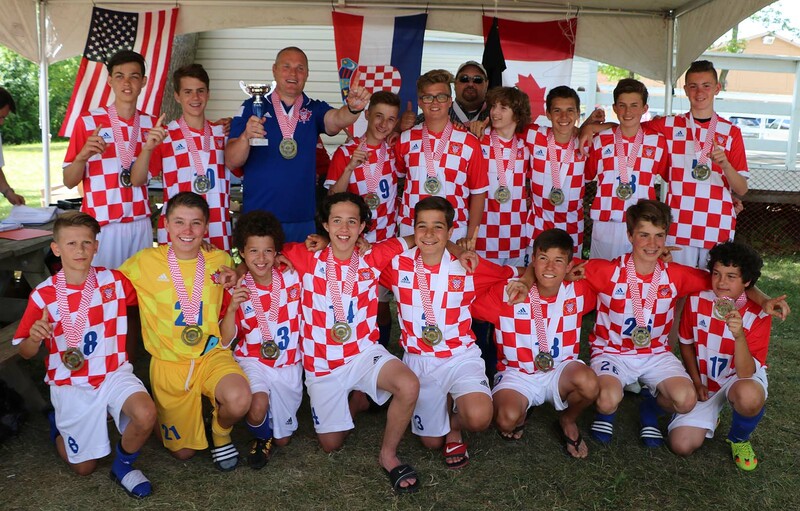 This age group began playing together for Hamilton Croatia in 2010. In 2012 there were two teams but they were merged a year later, making this the fourth year in a row that these boys have been teammates! Currently this team competes in the HDMJCL Select League and HDMJCL Cup.